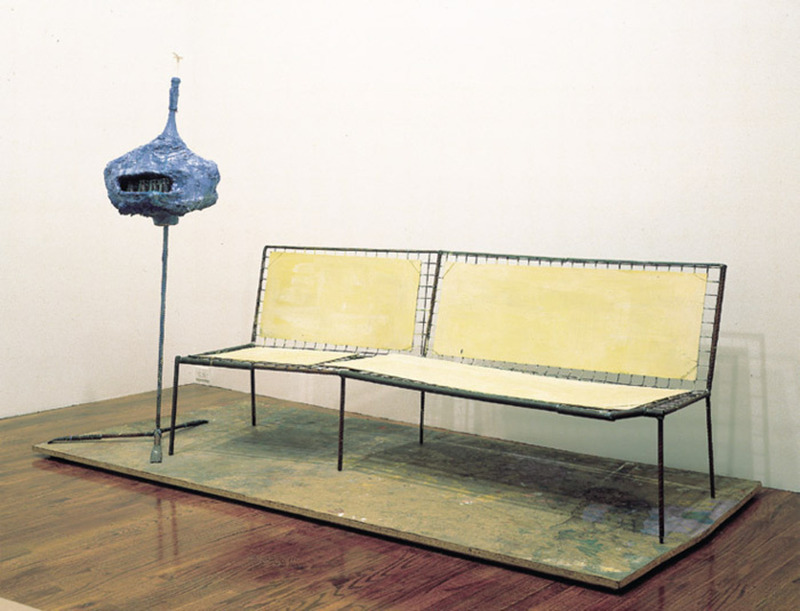 Franz West, Curaçao, 1996, steel, fiberboard, plastic, papier-mâché, gauze, paint, acrylic, curaçao, 57 1/8 x 104 3/4 x 48". Few artists have as radically collapsed the presentation of their art with its making and meaning as Franz West. His installations, which combine furniture, designed wall segments, or complete rooms with “artworks” proper (his own or those of historical figures or contemporaries), insist on the inseparability (the shared formal vocabulary and shared contexts) of art, design, and their display. 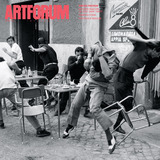 Centered on these so-called Kombi-Werke, this exhibition, “Where is my Eight,” which was conceived with the artist before his passing this summer and is cocurated by Badura-Triska, the foremost auithority on West, hinges on art practice and art history: It may be the most important West retrospective ever.